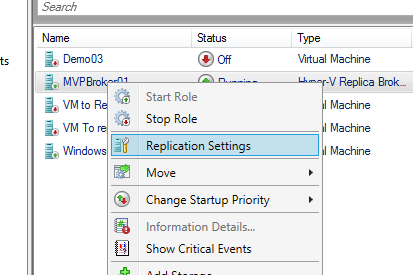 Don’t you love it when you are running Hyper-v and you can adjust the VM en reboot your cluster and everything is redundant. 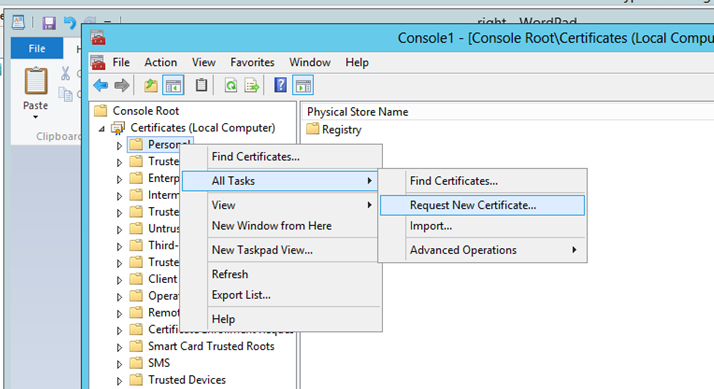 So this seems like an old issue but it isn’t tried to delete the network keys in the register and no results. BUT DON’T DO that !! 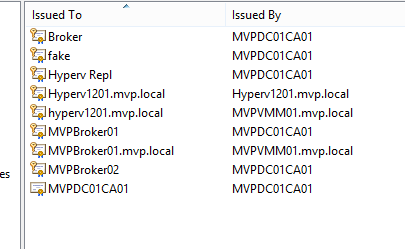 Placed a snapshot back from before the updates and guess what Same issue eh.. so it is not the VM ? 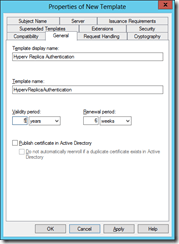 can it be the Hyper-v Server it self ? 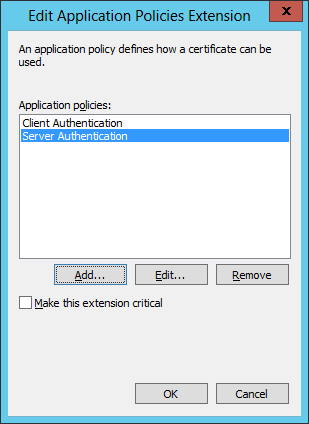 Patched this server before the VM’s a few days ago. But checking the problem VM’s I see something unusual why is the VM sitting on his default memory. 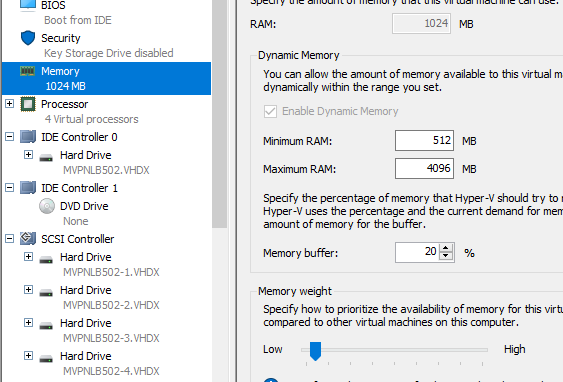 I use Dynamic memory and the startup memory is 512 MB yes it is low but still ? 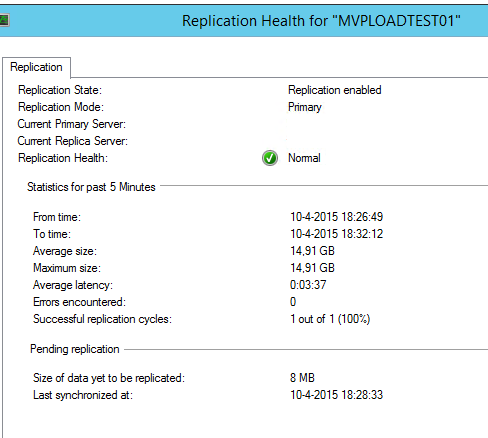 changed it and this was working on 1 VM so still no solution. 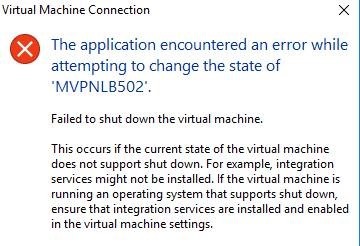 the one that worked is delete the Network Adapter in the VM settings, Boot the VM <>shutdown. Add the Nic’s and boot the VM and you are ready to go. 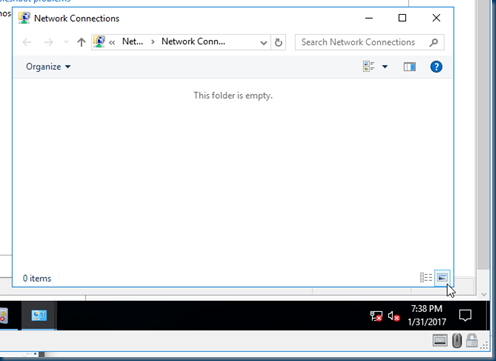 Well you need to reconfig the network adapter again. 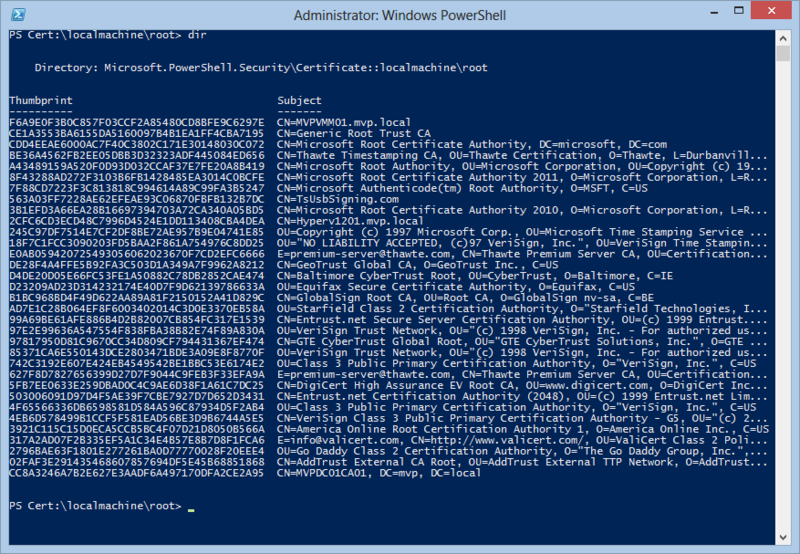 but that are just a few Powershell Lines. 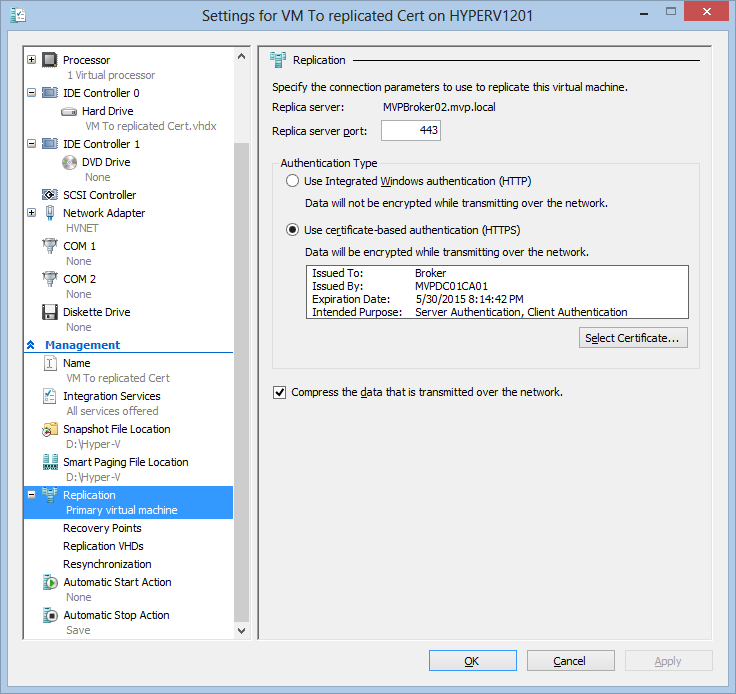 Hyper-v vm’s are depending on the integration tools. 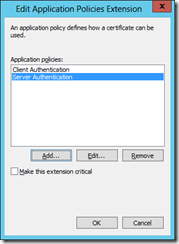 And often the tools are not updated or in line with the Hyper-v Server. 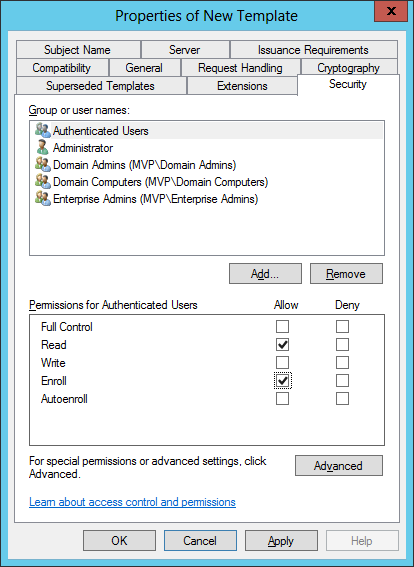 Or there are unsupported versions of VM’s So even if you think you are mastering Hyper-v with just tagging the checkbox or running a Powershell command. Well let me tell you that is where the Fun starts. Take a look at the integration Versions you can easily see this in VMM but you can also see this quickly in PowerShell. 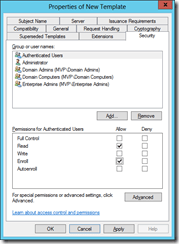 and I’m not talking about the VMM Agent. 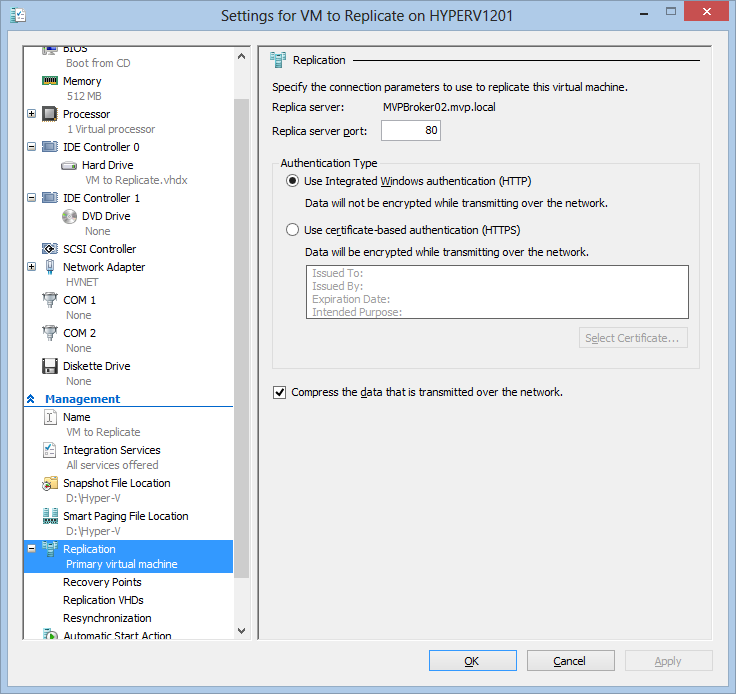 Back to the Windows Versions as the Integration services differ there is also an option on virtual machine configuration versions that are supported on a host. 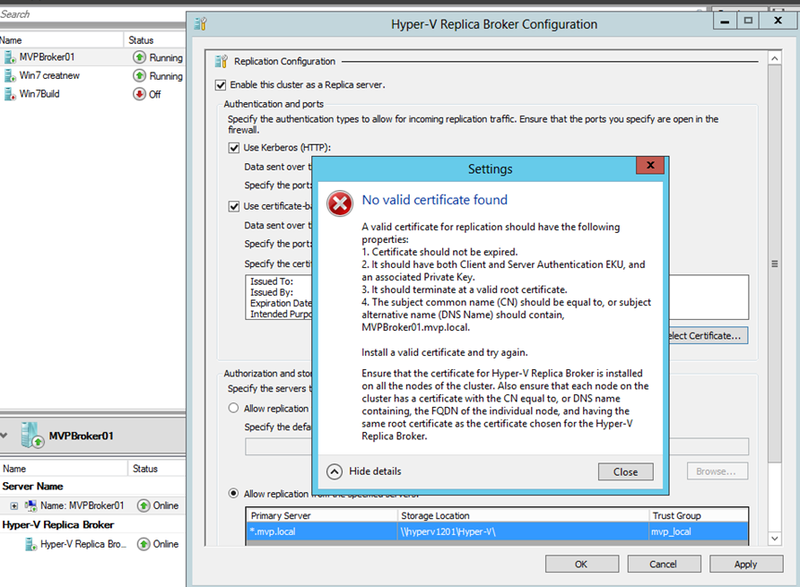 is this different than the IS yes as you can migrate a VM to and from a Hyper-v 2012R2 to a Hyper-v 2016 and back so the VM needs to know that. 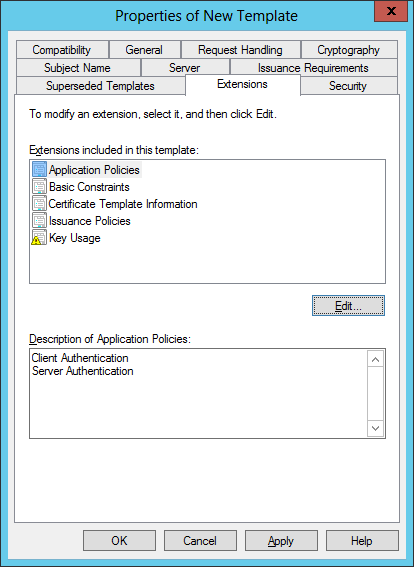 As you can see there is clearly a difference between Windows Server 2012R2 and 2016. 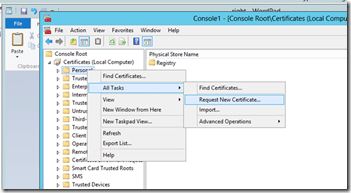 But what about the Tag in the Hyper-v Console there is also a Version. 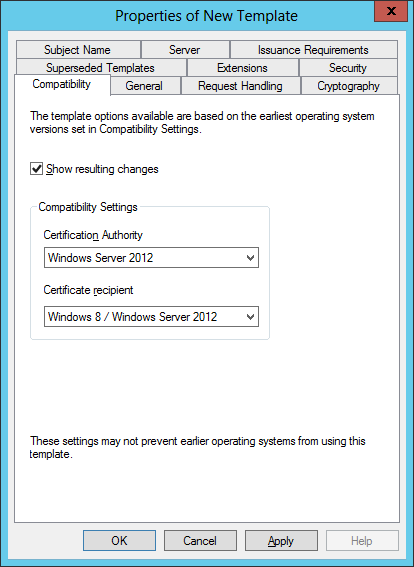 This is a Windows Server 2016 and as you can see two different versions is this Wrong ? No it isn’t. So there are Currently six different versions. 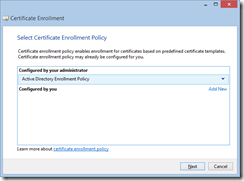 With all the options why should I care setting this. 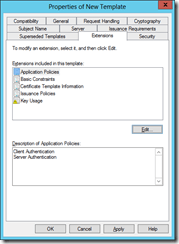 You upgrade your Hyper-V hosts to the latest version of Windows or Windows Server. 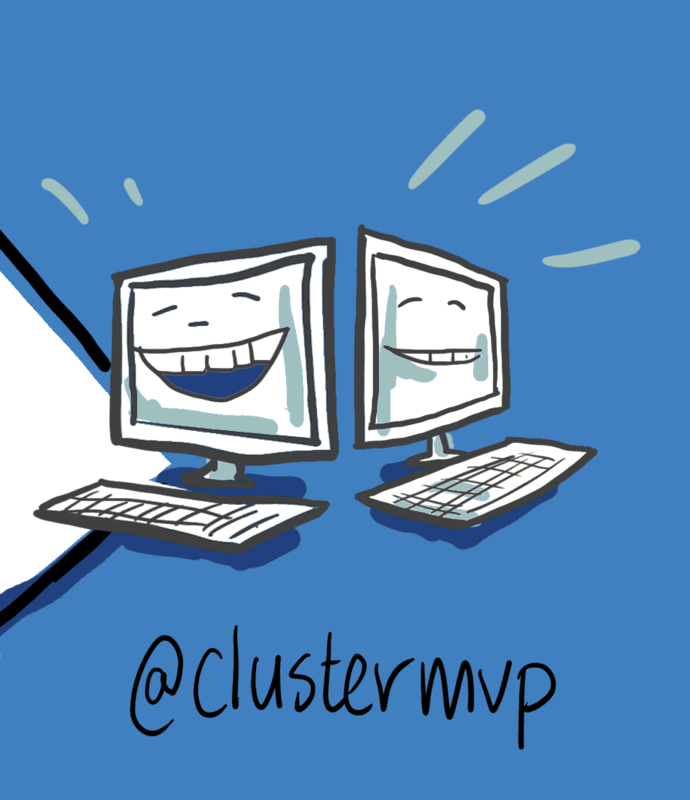 You upgrade the cluster functional level. 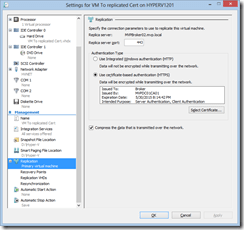 You’re sure that you won’t need to move the virtual machine back to a Hyper-V host that runs a previous version of Windows or Windows Server. 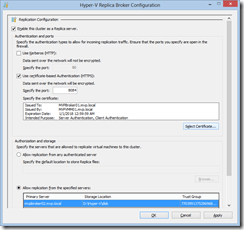 When you move or import a virtual machine to a computer that runs Hyper-V on Windows Server 2016 or Windows 10, the virtual machine’s configuration isn’t automatically updated. 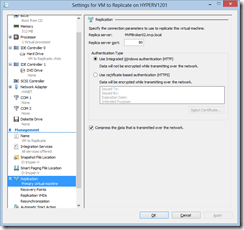 This means that you can move the virtual machine back to a Hyper-V host that runs a previous version of Windows or Windows Server. 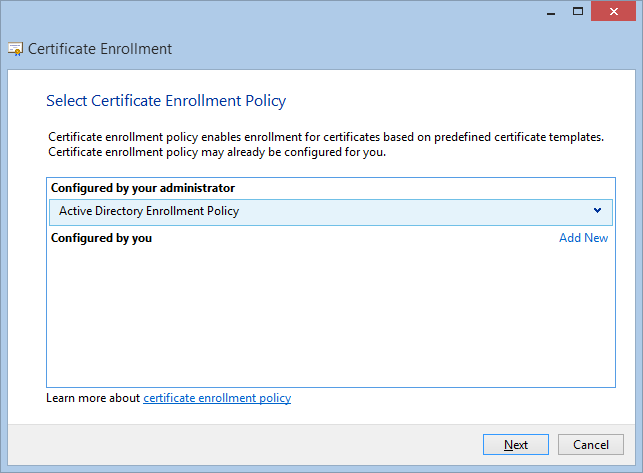 But, this also means that you can’t use some of the new virtual machine features until you manually update the configuration version. 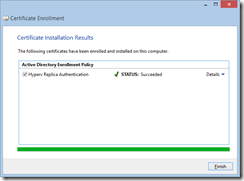 You can’t downgrade the virtual machine configuration version after you’ve upgraded it. 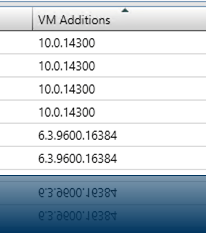 as you can see the DemoVm06 is already at the max level but when updating the DemoVM01 which has Version 5.0 it will be upgraded to Version 7.1 and the Config file will be transferred this can’t be undone! 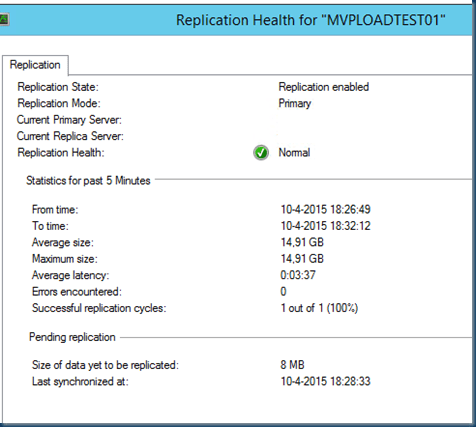 A hyper-v server reboot did not solve the problem. the servers are hung on saved state. This hyper-v server is far from best practice and the cause of this is unknown shutdown during patching or installing some software updates. 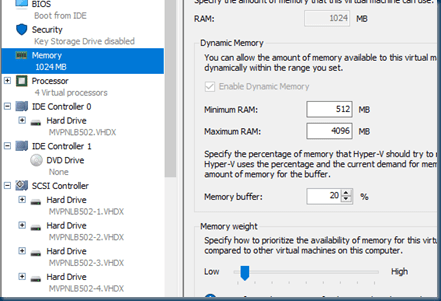 In my case I was upgrading the Windows server 2016 TP3 to windows server 2016 TP4 and I may rebooted the hyper-v server just to see if it is stable and to see what is happening. 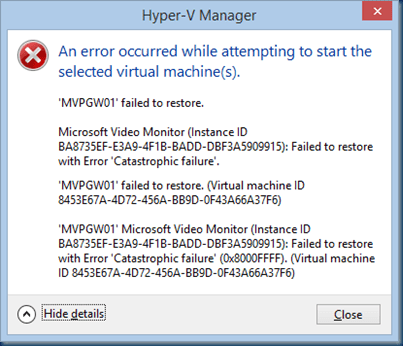 Well It broke my VM’s eh bring it in save state. But can we fix this ? yes we can. First an easy fix reboot the hyper- server. but this did not solve the issue. 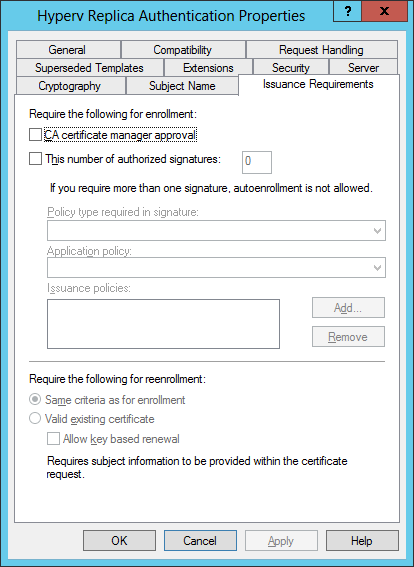 If it prompts, input yes to stop the Remote Desktop Virtualization Host Agent service. 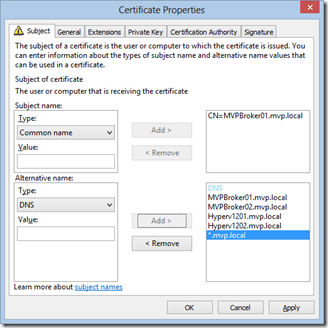 Open the configuration XML of the VM. 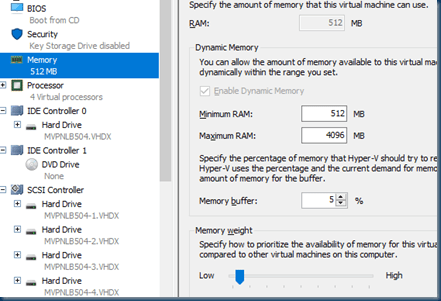 Generally, the file is under the Virtual Machines folder of the VM. 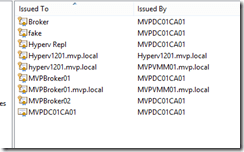 Find the VDEVVersion tag which has a value of 512. Reduce this value to 256, and then save the XML file. 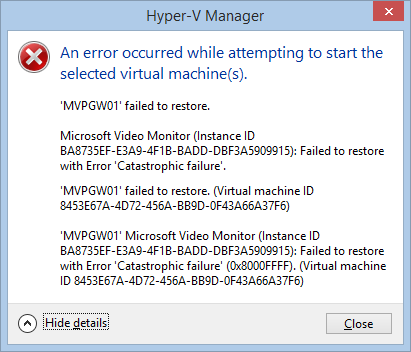 Try to start the VM again. So basically the fix is easy edit the config files and save it an start the vm. 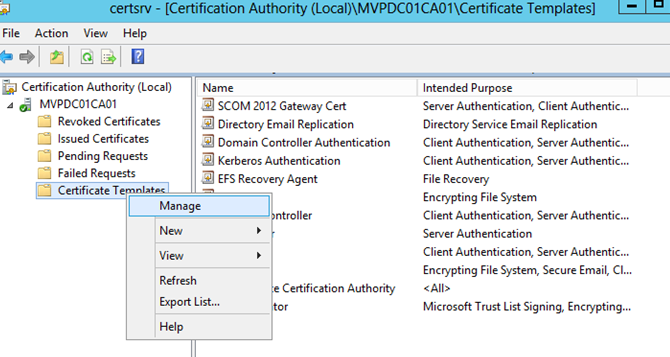 this fixed the issue but if you can loose the saved state and just start the VM again if may also help your issue. 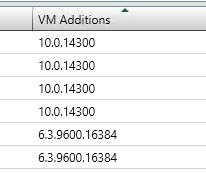 So if you upgrade your VM’s don’t do a live migration or a Hyper-v server shutdown let the upgrade finish first and logon to the servers and see if all is working. 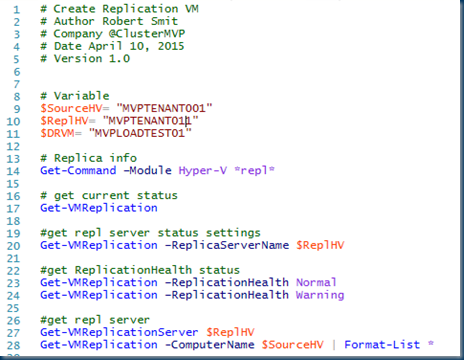 As we Created a VM in SCVMM and this VM is placed on a cluster I want to Replicate this to an other Hyper-v Cluster just for DR. 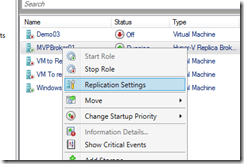 The fist stepes are just checking if you already have a VM that is replicated and if there are any errors. 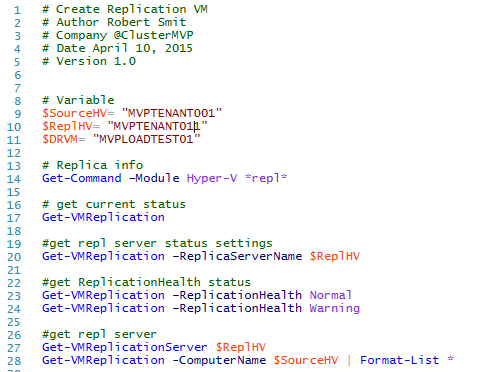 After the initial replication it will follow the default replication schedule. 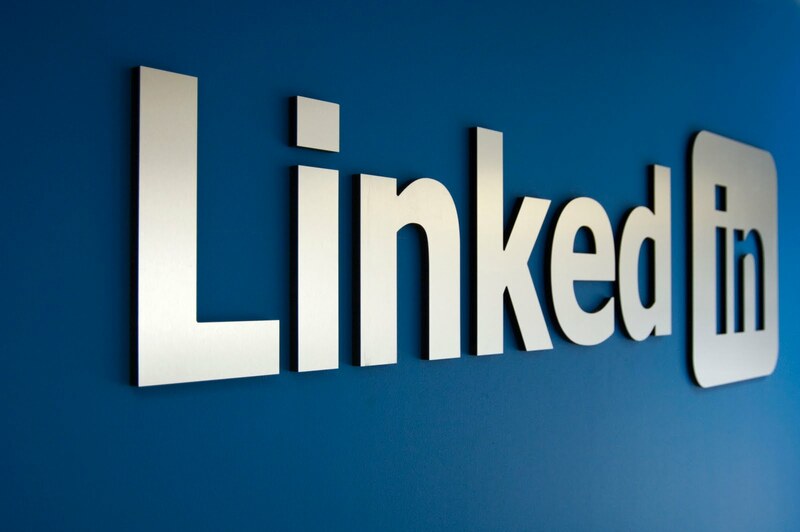 As these are just simple steps you can expand this to a bigger volume. 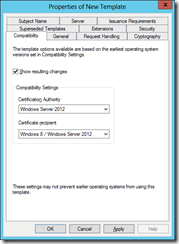 With Windows 2012 the clustering changed. 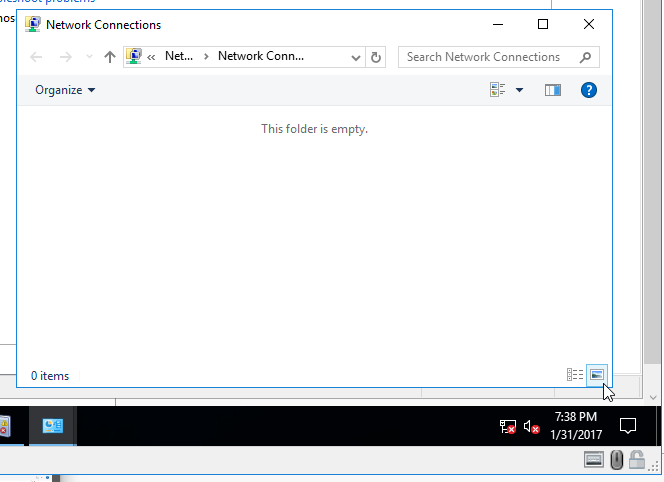 the basic config san connected to the cluster is no longer the best option. 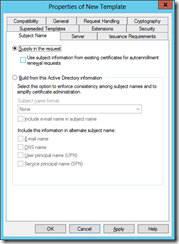 using the Scale out file server you get better performance and better redundancy. but more important the cost are less. below are some screen shots from the TEE13 sessions more about this is coming this week. The session links are also there. Check it out. 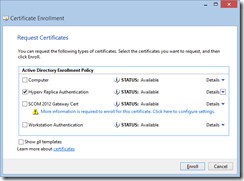 Windows 2012 R2 is changing your IT designs. 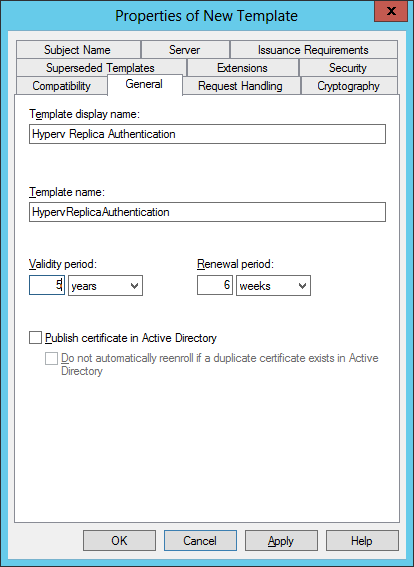 With the new products that are available end of 2013 ( Windows 2012R2 and the system center R2 ) releases Replication will be important all the way and will be easier to create but also the environment will be more complex. 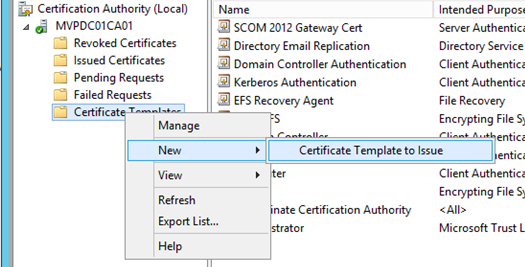 Replication on kerberos is easy to uses even shared nothing is quick and fast but what about certificate based ? 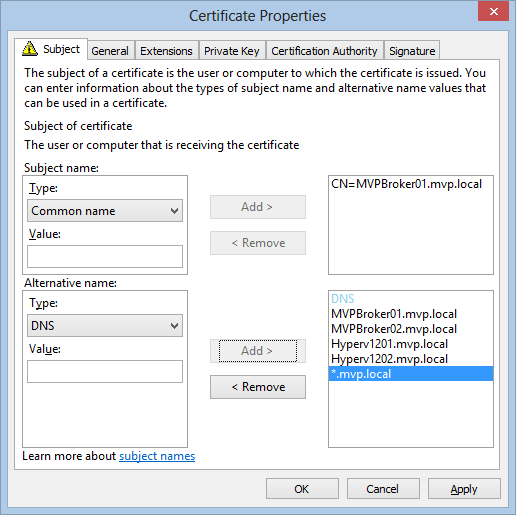 Easy to use click a certificate and use it. It is that easy or not ? well it is almost. Well You will only need the Root CA and Two Hyper-v server Clustered in different clusters. That you know where the certificate is for. 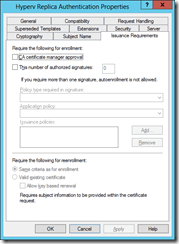 The Security settings Ensure that Authenticated Users are allowed to Read and Enroll. 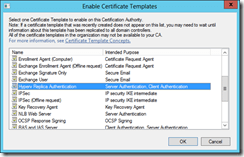 Select Action and choose the New option followed by Certificate Template to Issue. 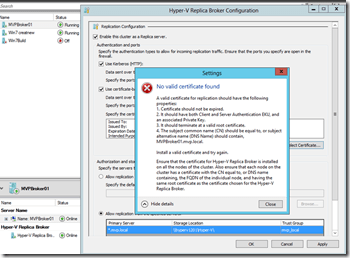 If you try to add a cert now in the Hyper-v broker. 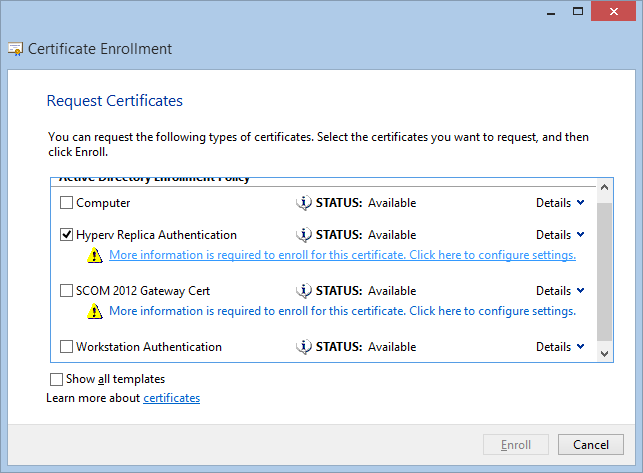 You will see a nice error wrong or no certificate. 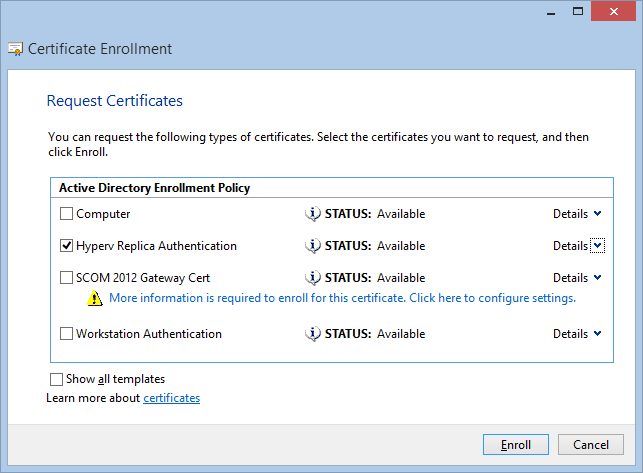 A cool thing in 2012 is that you can do PowerShell in the certificate store. 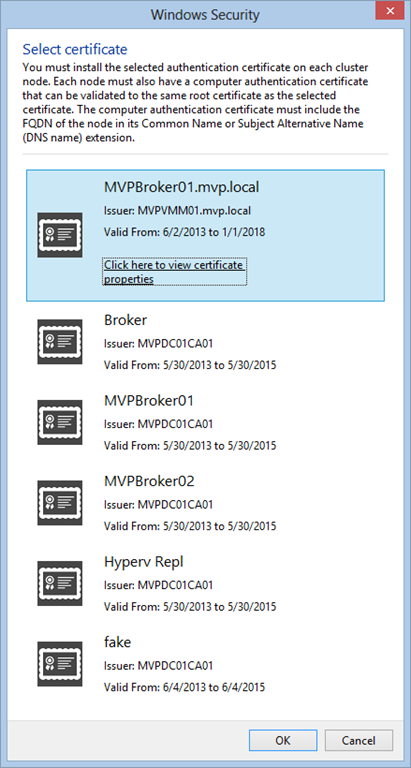 Open an MMC and open the localmachine store.Requesting Hyper-V Replica Certificates from an Enterprise CA based on our current template. 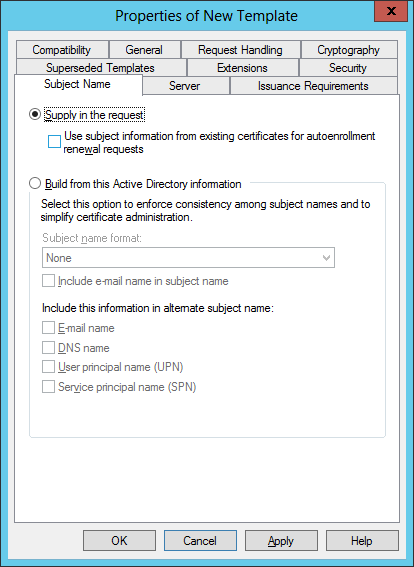 Now check the certificate and click on the blue line more information is required. 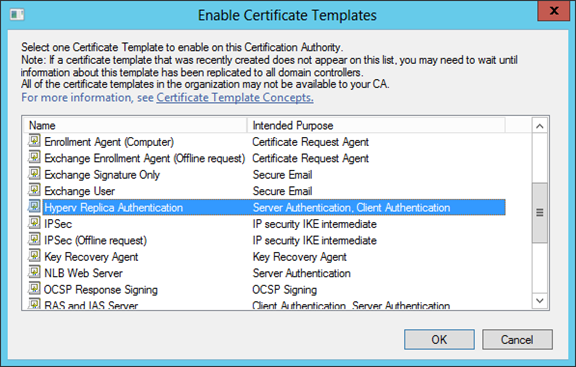 And that’s the process for customizing and requesting certificates. 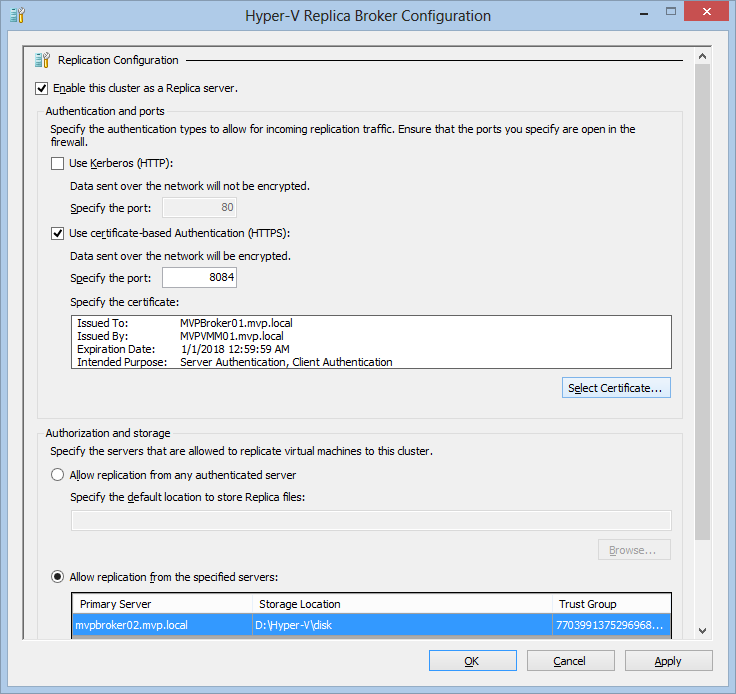 Your final step in configuring Hyper-V Replica happens back in Cluster Failover Manager. and I n my case I have two clusters and won’t to replicate from and to the both clusters. 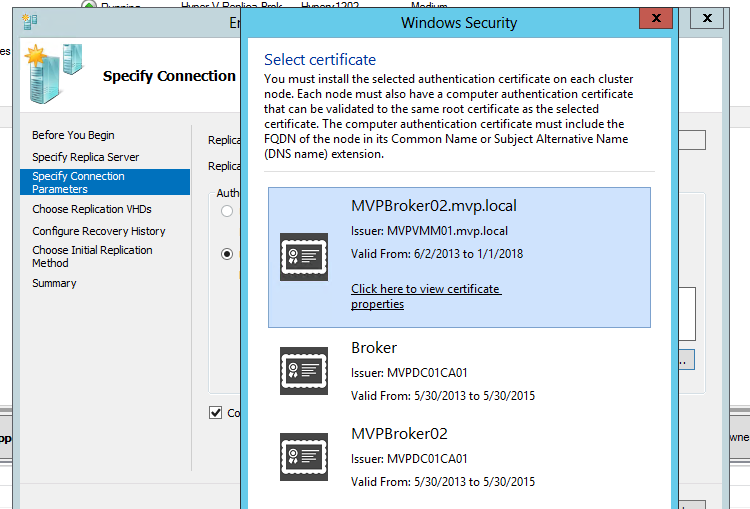 there for I used the same certificate import and export with private key and put it on all the nodes remember the node name should be in the certificate FQDN ! 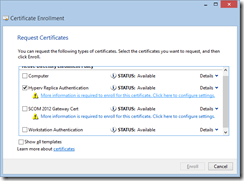 Once It is done it is keep working unless the certificate is expired ! 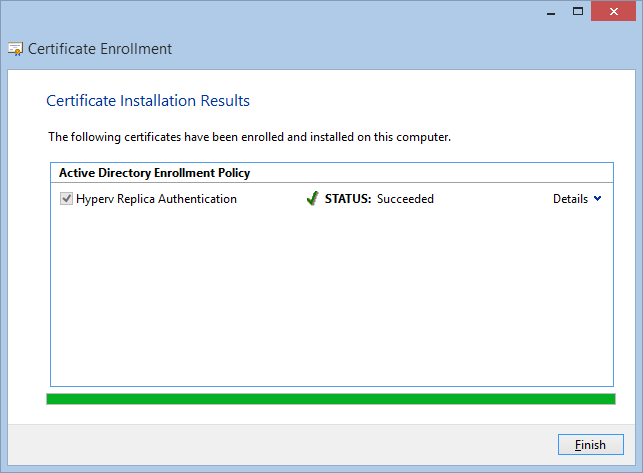 Next stop will be Hyper-v Replication Manager.